Our underfloor heating design services are a proven and effective way of maximising the comfort of your home or premises. How much does underfloor heating design cost? 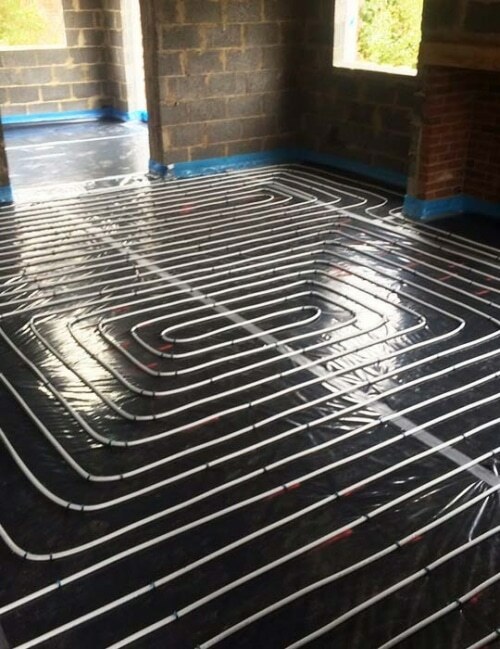 We charge £100 for a detailed underfloor heating design, or £250 as part of a full site survey, plus 50 pence per square meter for the CAD drawing. The cost of your design will be deducted off your final invoice if you choose to employ Screed It for the installation. Would you like to see one of our CAD drawings? Click here. To arrange a convenient time for Screed It to visit your address, call 0800 756 1394.